United Bank for Africa UBA is one of the strong financial institutions in Nigeria that has stand the test of time and also embraced the use of technology in many of its banking activities. 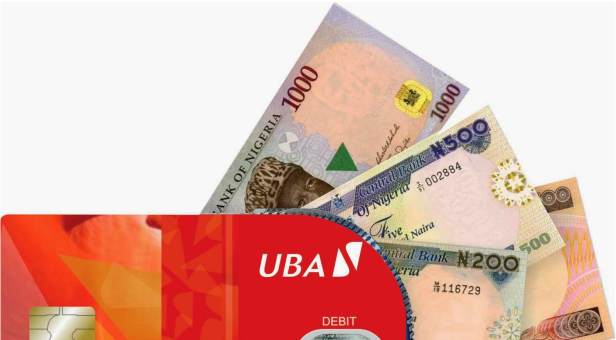 In line with it's aim of making banking easier for customers, UBA now allows her customers to buy airtime (e-top up) from the balance on their bank accounts with the bank. Here's how to do it. To purchase airtime credits from your UBA account, dial *919*Amount#. For example, if you wish to buy 500 Naira airtime from your UBA account, you should dial *919*500#. Do you have any contribution to this post? Kindly share it via comments. Remember to share this post on your social networks as well. Enjoy!